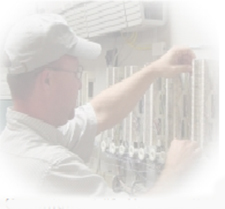 TelcomPBX provides qualified Avaya repair from our national dispatch center. We are able to meet the needs of businesses like yours. We offer Avaya repair as well as new Avaya Installations, and even Avaya upgrades. We are an Atlantic Business Systems Partner. When your Avaya telephone system fails to perform we are able to quickly and efficiently resolve the telephone problems. 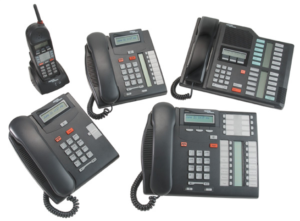 Our telephone technicians will resolve common phone issues such as dial tone problems, wiring issues, down system, program changes, problems with voice quality, carrier issues, dropped calls, and VOIP connectivity. 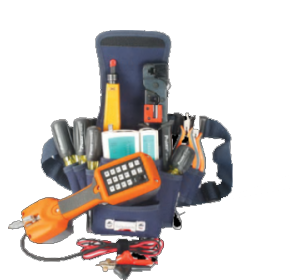 As a full-service telecom provider, we are experts in troubleshooting and resolving any business phone equipment issue. We are one of the nations Avaya Service Providers, therefore whatever you need, our Avaya telephone technicians at TelcomPBX are here to help. 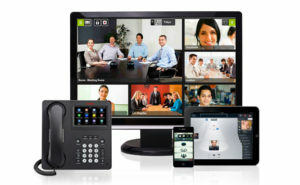 The Avaya Partners was one of the most prolific small business telephone systems installed in the United States. Did you know Avaya Partner can be upgraded to the newest Avaya Telephone Systems, we are fully qualified installers of Avaya Phone Systems?